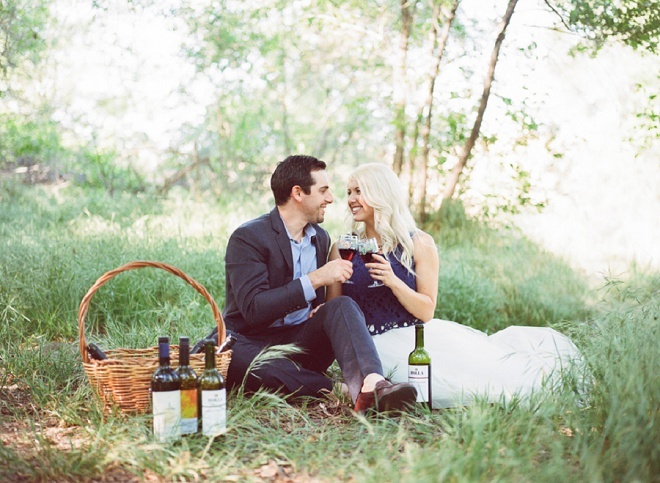 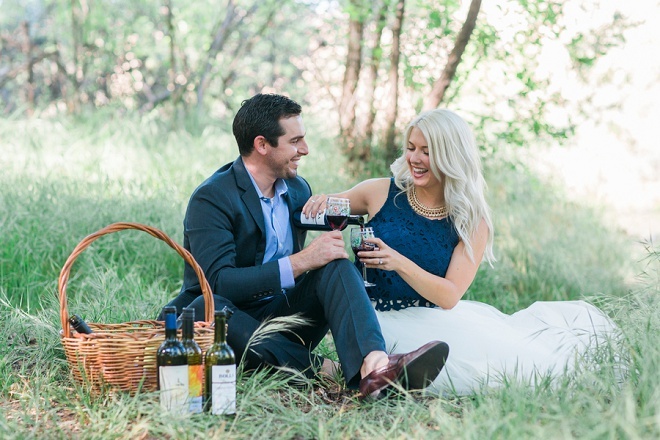 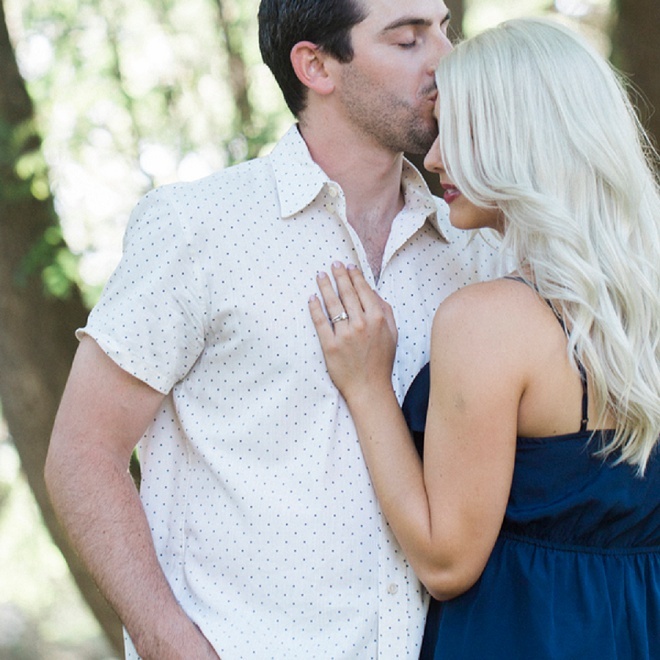 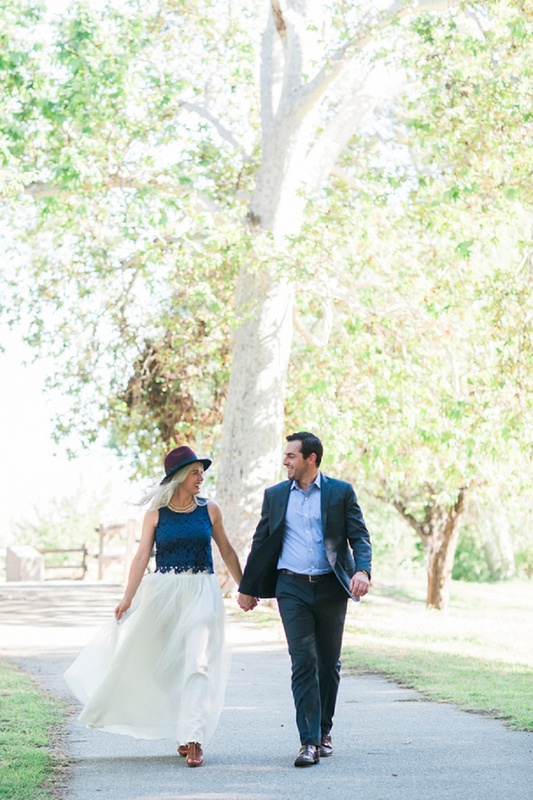 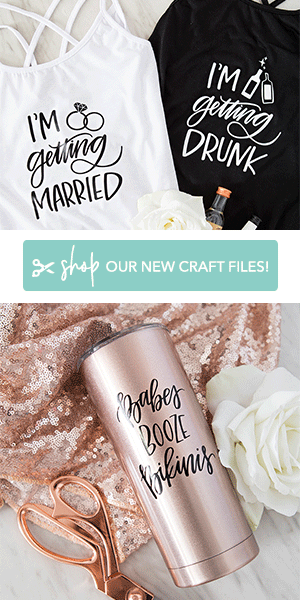 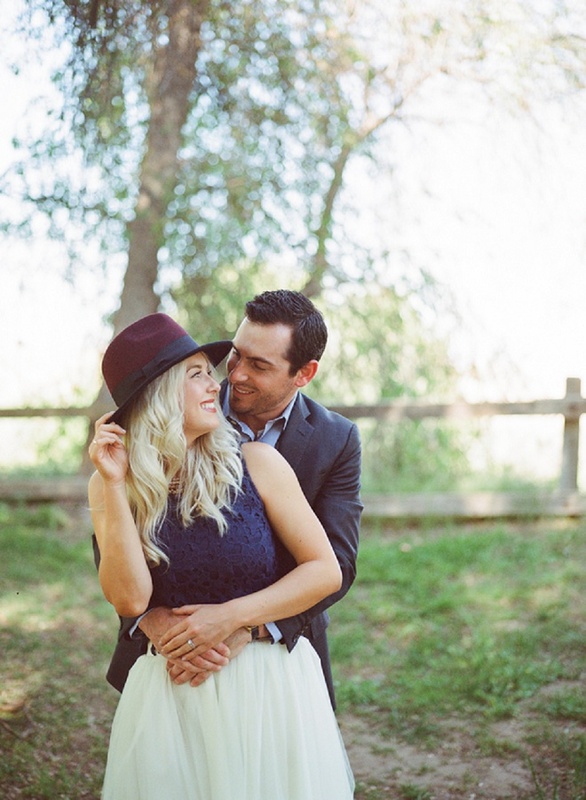 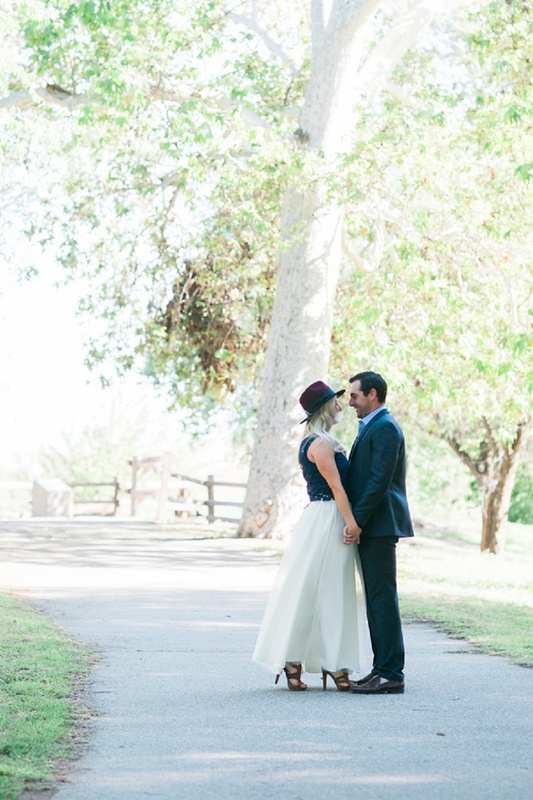 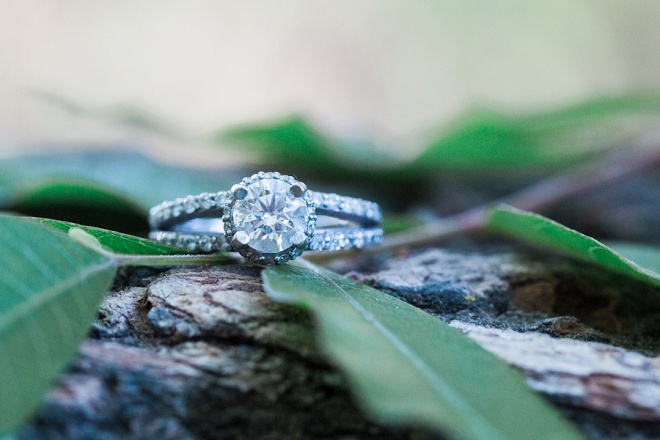 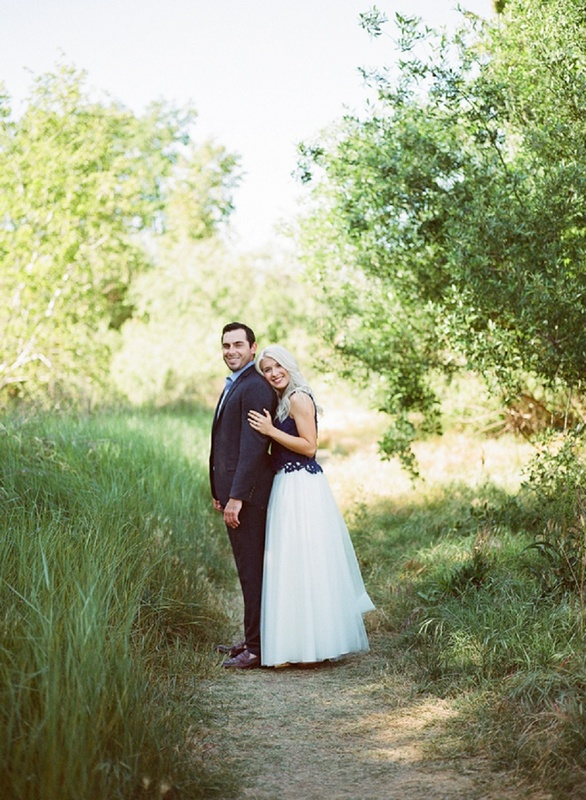 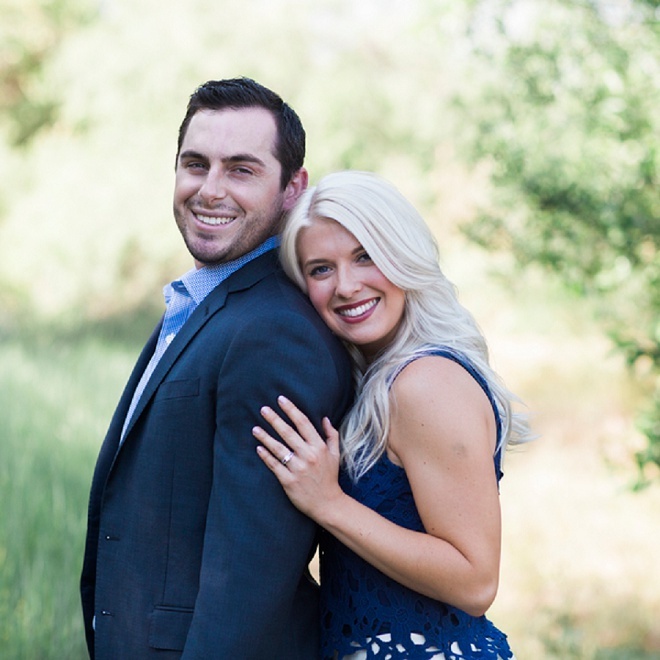 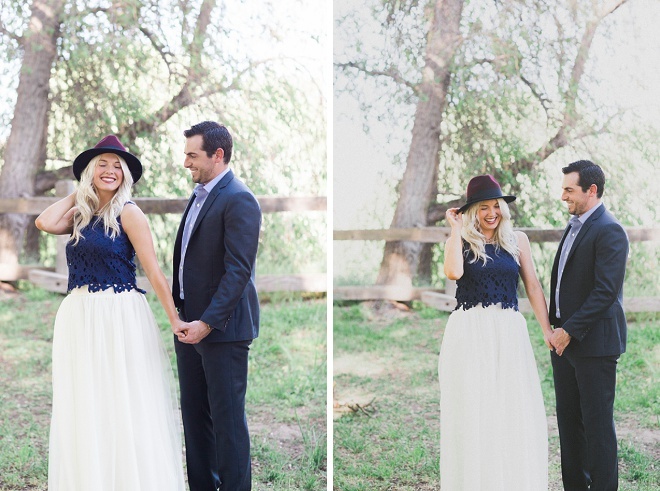 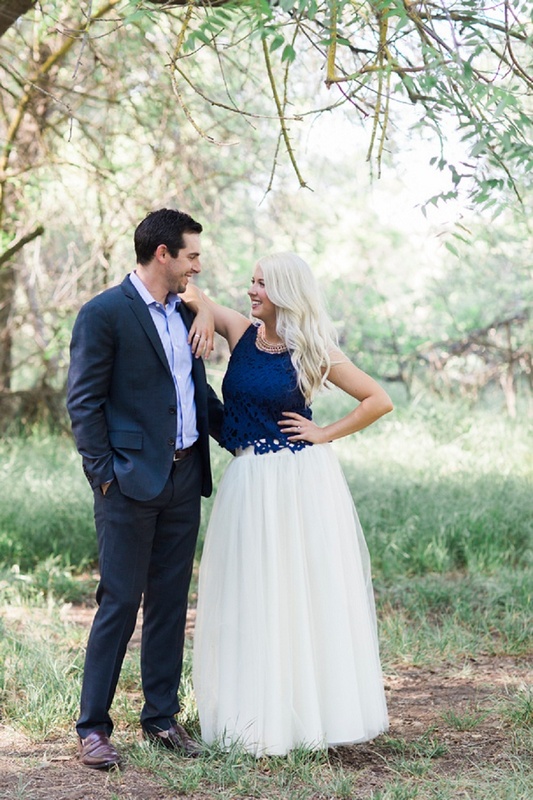 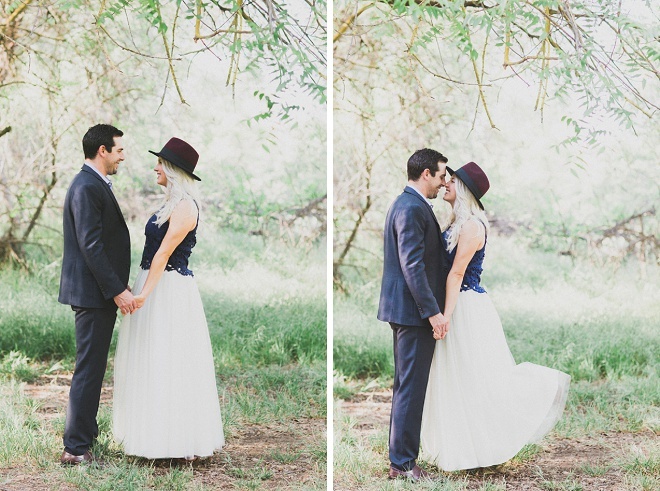 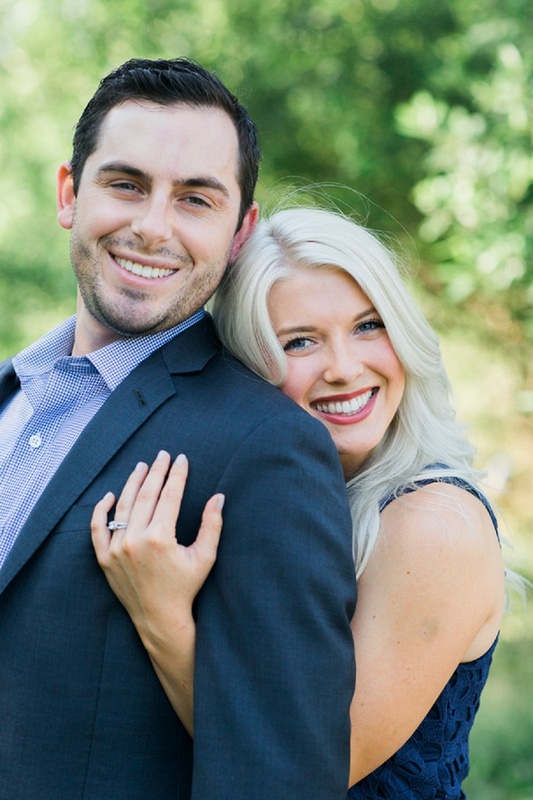 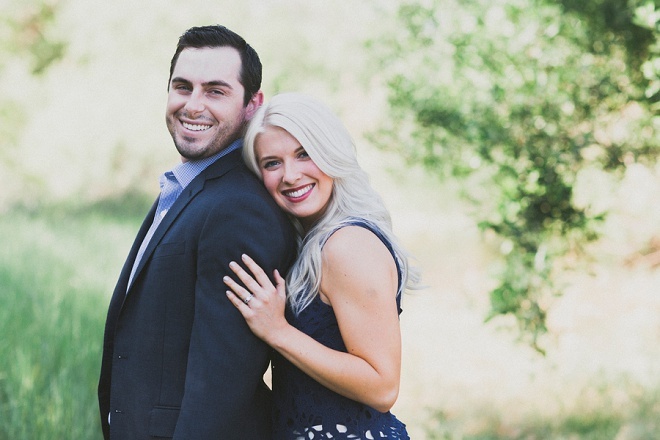 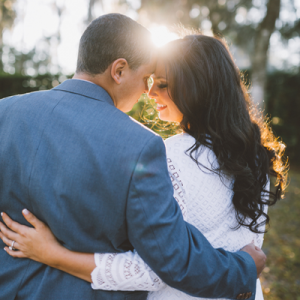 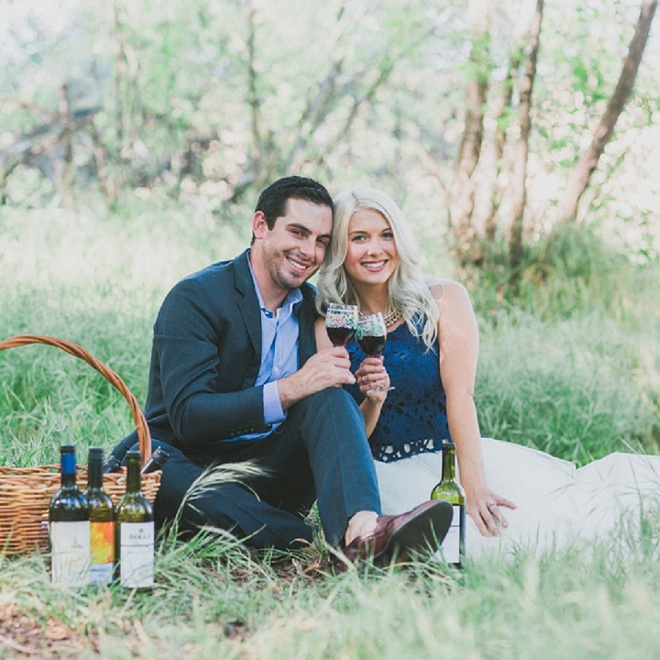 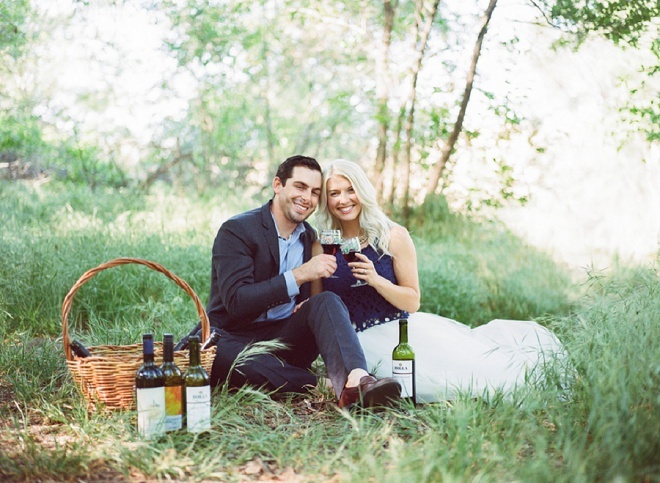 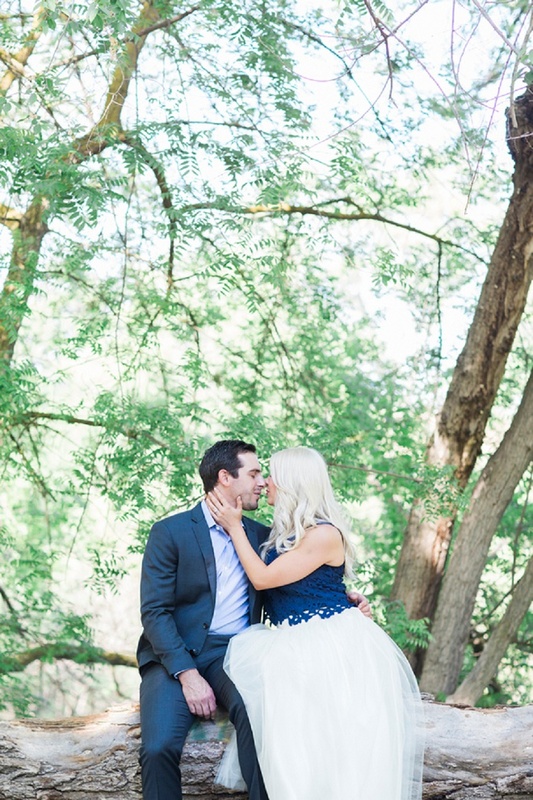 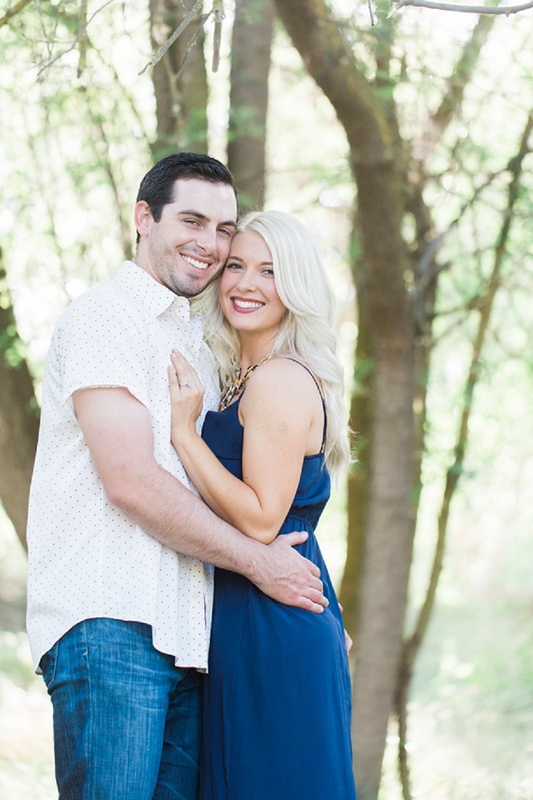 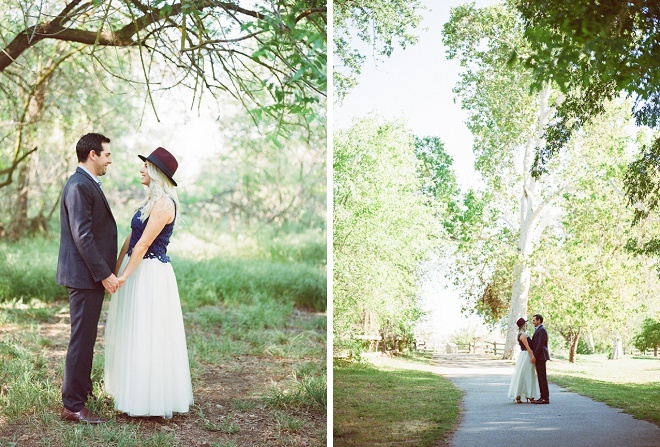 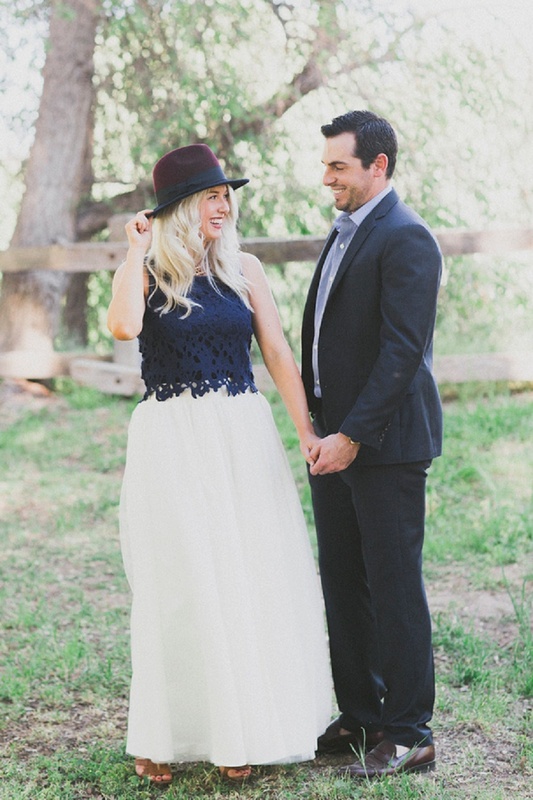 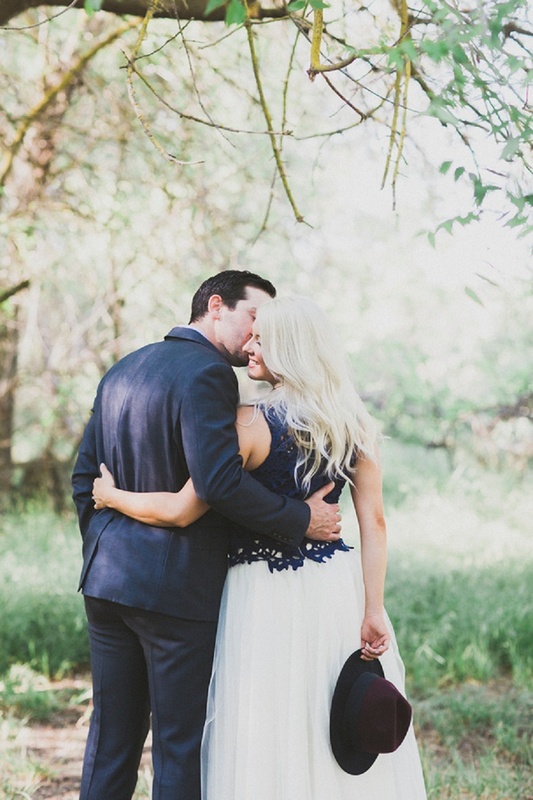 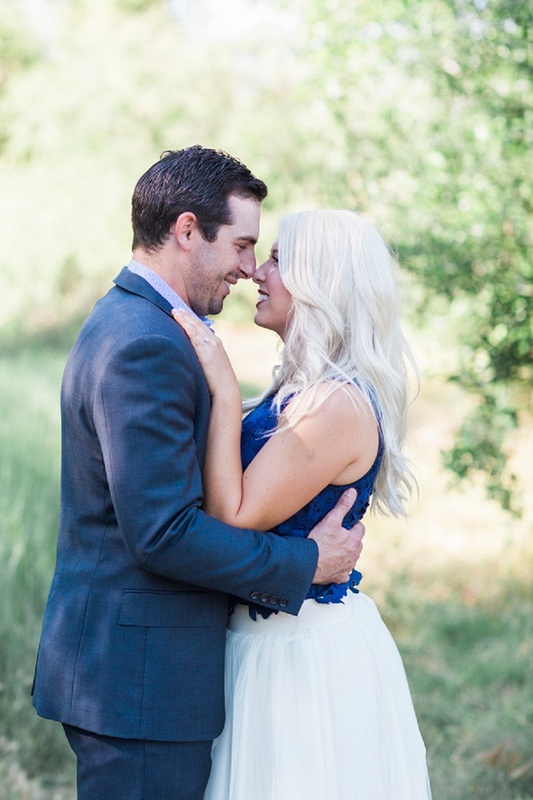 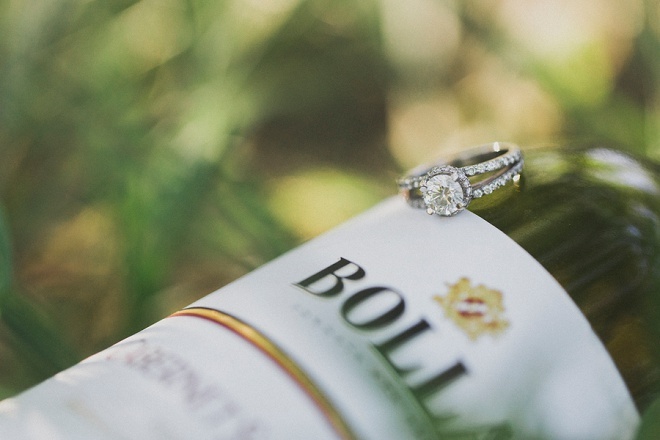 You MUST See This Adorable Engagement Session! 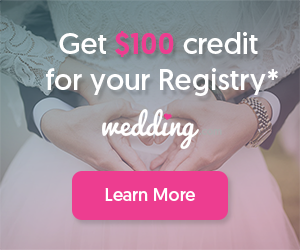 We found our photographer at a bridal show we attended! 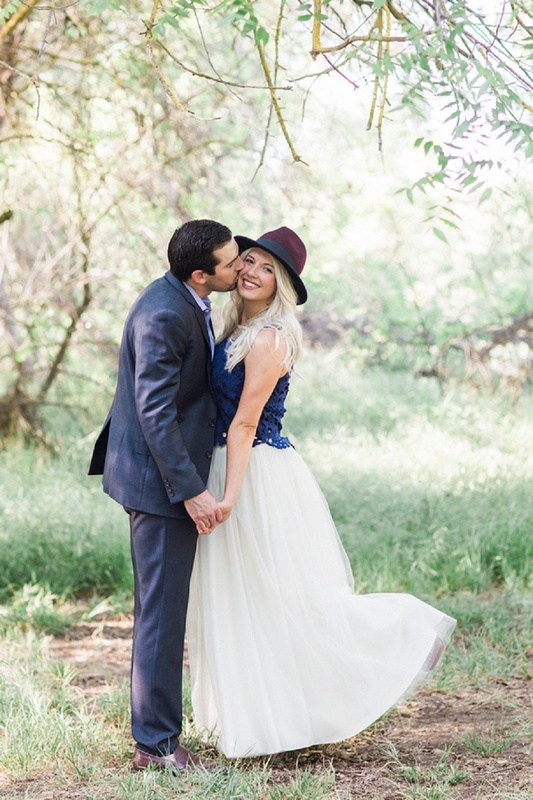 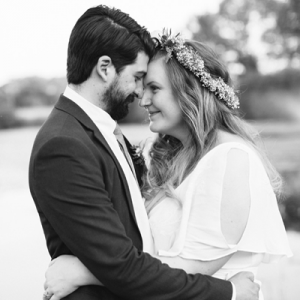 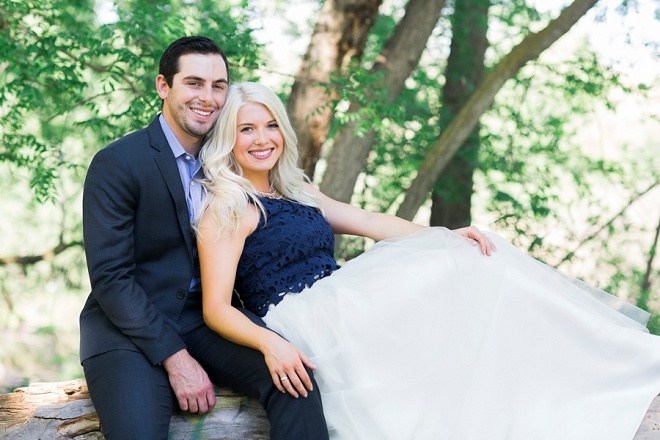 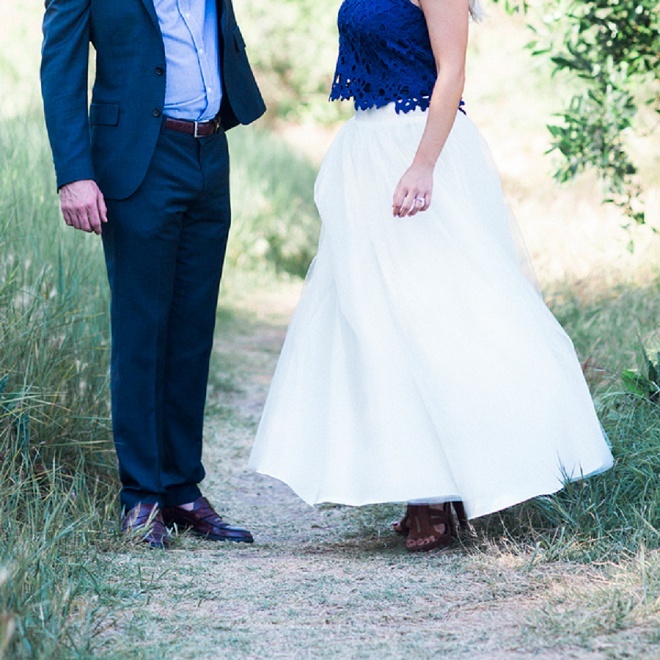 We loved the style, look and feel of all her photos and knew we had to book her! 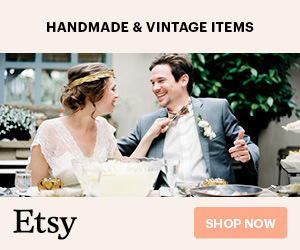 For the wedding, we’re DIY’ing, our own selfie station with handmade props and a selfie stick! 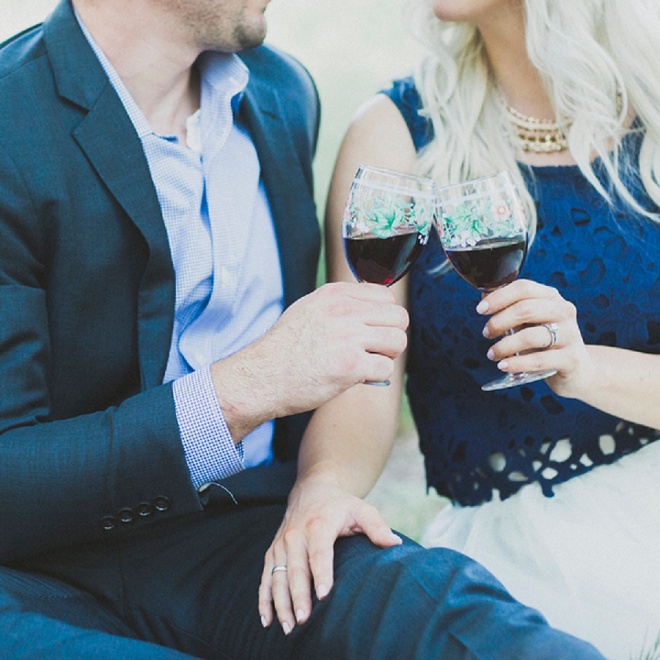 My mom and I also spray painted wine bottles for table numbers and painted Perrier bottles for candles.